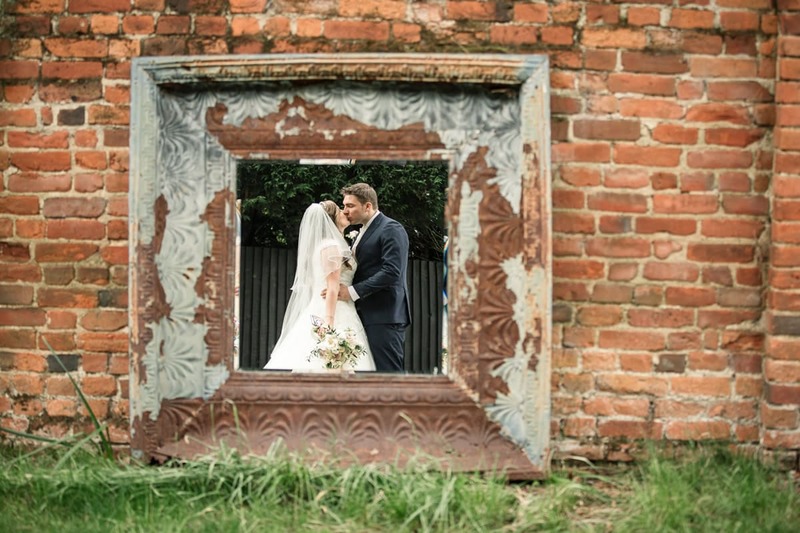 It sometimes gets a bad rap, but I really love the county of Essex and all it has to offer – which includes some stunning wedding venues! I grew up in Billericay in South Essex and still have lots of family and friends in the area, so I’m really familiar with lots of the locations around there. I love the gorgeous villages and rolling countryside in Essex, there’s so many lovely spots to discover! 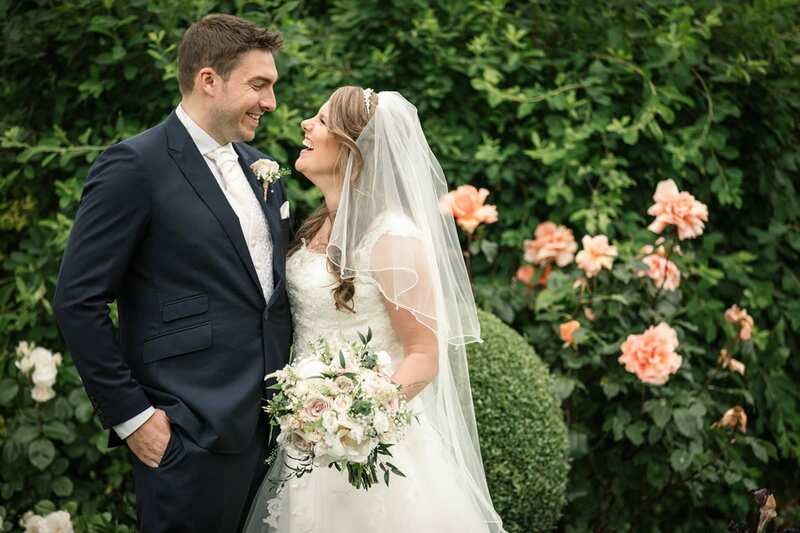 Just a stones throw from London, it’s so easy to get to, and with so many beautiful places to get married it’s no wonder that so many couples opt for an Essex Wedding. Essex is a big county and there are so many amazing venues to be found, but I’ve mentioned just a handful of my favourites below! 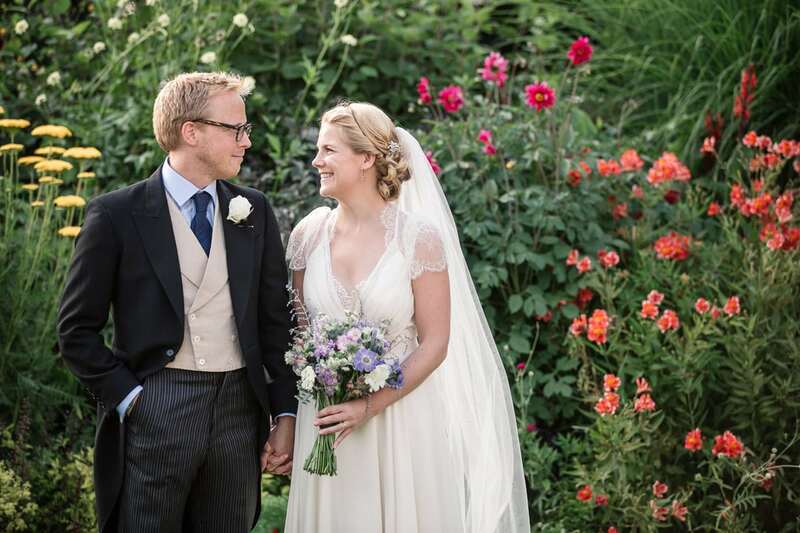 Set back down a winding country lane in the Epping countryside, Gaynes Park, has everything you need for a truly magical wedding day. I love the stunning barn with mezzanine level, and the lovely walled garden, with the ‘long walk’ aisle up to the Orangery for your ceremony. Channels Golf Club is a venue that’s close to my heart, as it’s actually where I got married! 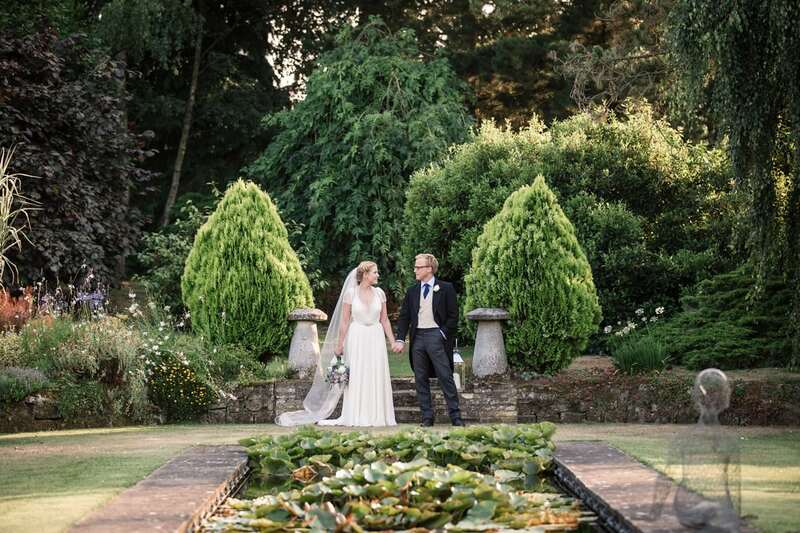 This lovely golf club venue boasts a gorgeous barn reception venue and beautiful grounds, including a beautiful tree-lined pathway which is perfect for your photos. 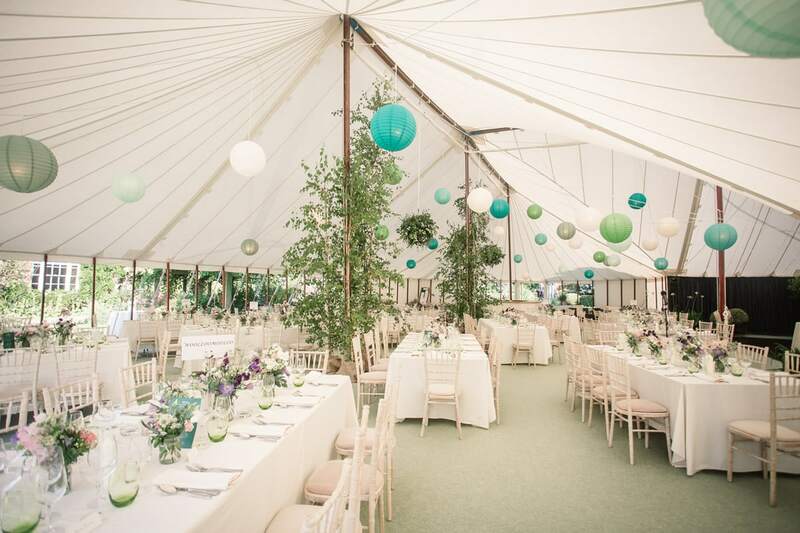 Another Barn venue in between Chelmsford and Billericay is the lovely Crondon Park – another beautiful barn venue. Nearby Hutton Hall is a fabulous exclusive wedding venue with stylish interiors, and gardens partially surrounded by a moat! Two more lovely barn venues include Maidens Barn, and Blake Hall, each offering their own rustic charm to your special day. As per its name, That Amazing Place is a gorgeous boutique venue near the Essex border with Hertfordshire, and the perfect place to say I do. Up near Colchester, the lovely Houchins is a truly stunning venue, with a fantastic mezzanine gallery around the reception room and fields surrounding the venue with plenty of spots of catch an amazing sunset! Down Hall is more of a traditional manor house, with incredible architecture and lovely gardens. Take a look below to see some recent Essex weddings. Do drop me a line if you’re tying the knot at one of the venues above, or anywhere else in Essex. I would love to hear all about what you have planned!